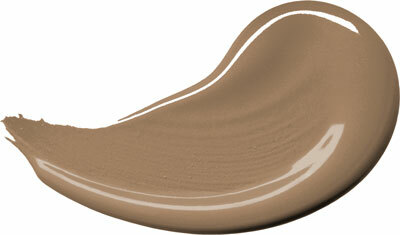 When I first viewed Dulux’s choice of Spiced Honey for their colour of the year it seemed to be quite a safe neutral. As with previous years they have chosen a mid-tone very wall-wearable colour. Braver than a soft tint but not dark enough to be a statement and scare off the less adventurous home owner. I have seen that Spiced honey can be quite versatile and works well when mixed with other warm brown, beigy and cream tones. 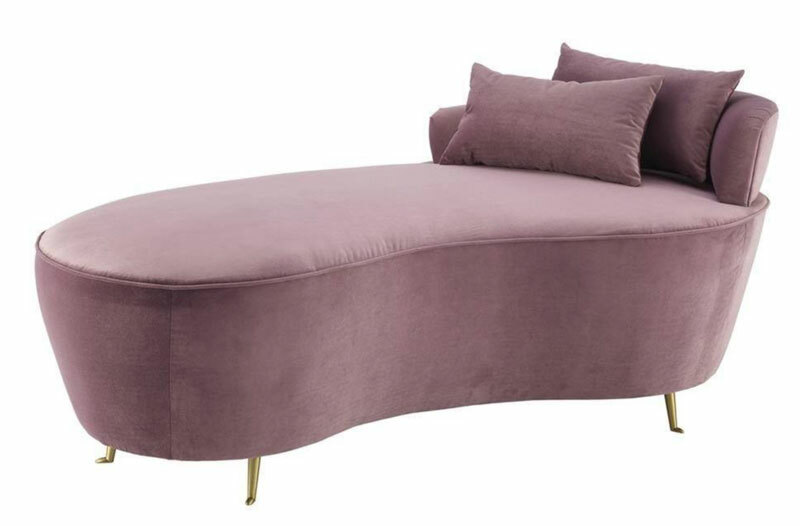 It also looks good when teamed with a darker statement colour such as burgundy or teal. But what inspired me, is mixing it with a warm lilac. Keeping the whole pallet in warm tones with just a touch of black to add a bit of contrast and sophistication. 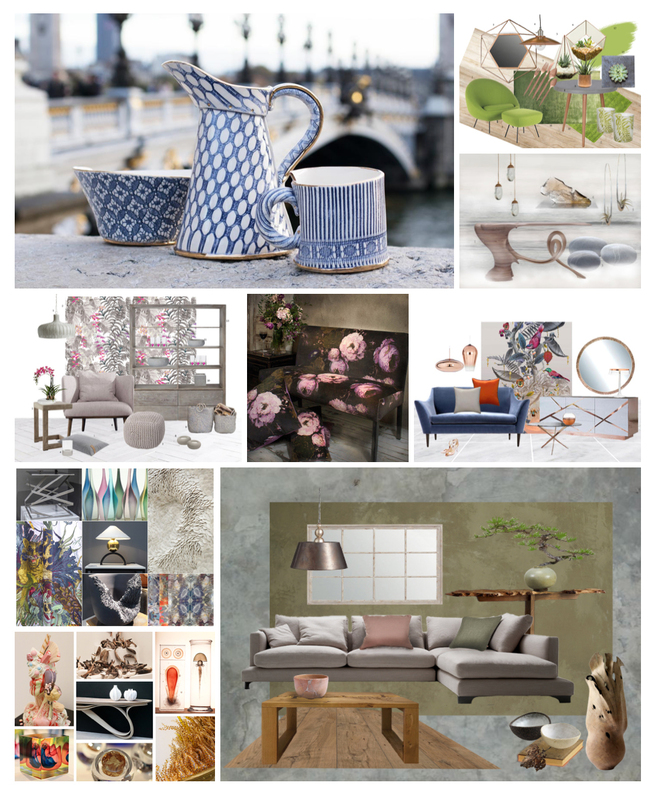 For the mood board design, (as it’s Style&Co Mood Board) I am also showcasing the work of an Artist, a sculptor and a furniture designer. 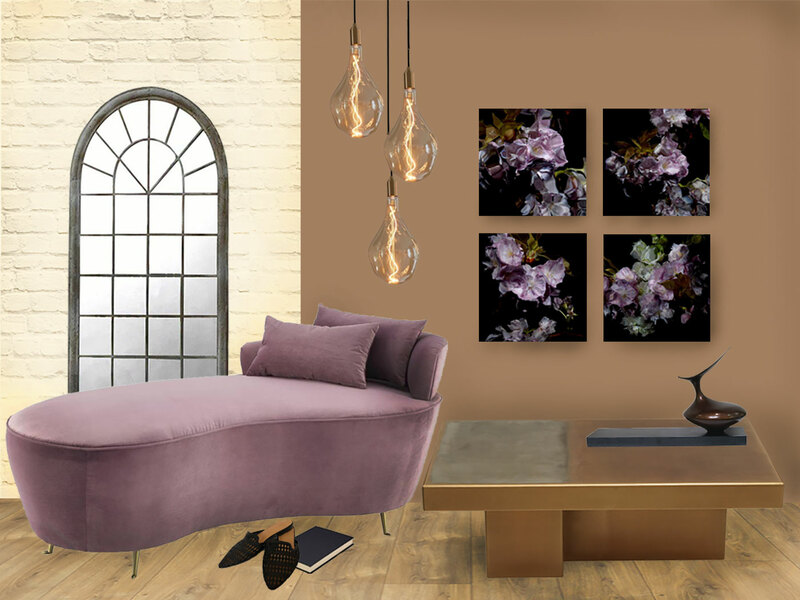 The artist I would like to introduce you to on this mood board is Alexander James Hamilton represented by Dellasposa Gallery. 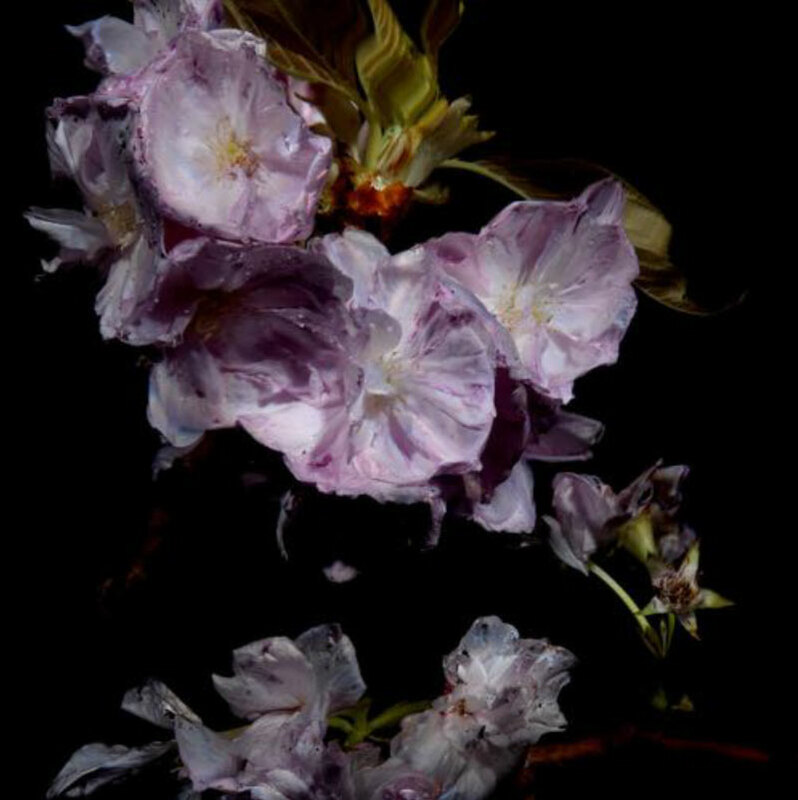 I recently spied his work at the London Art Fair and loved these flower prints. 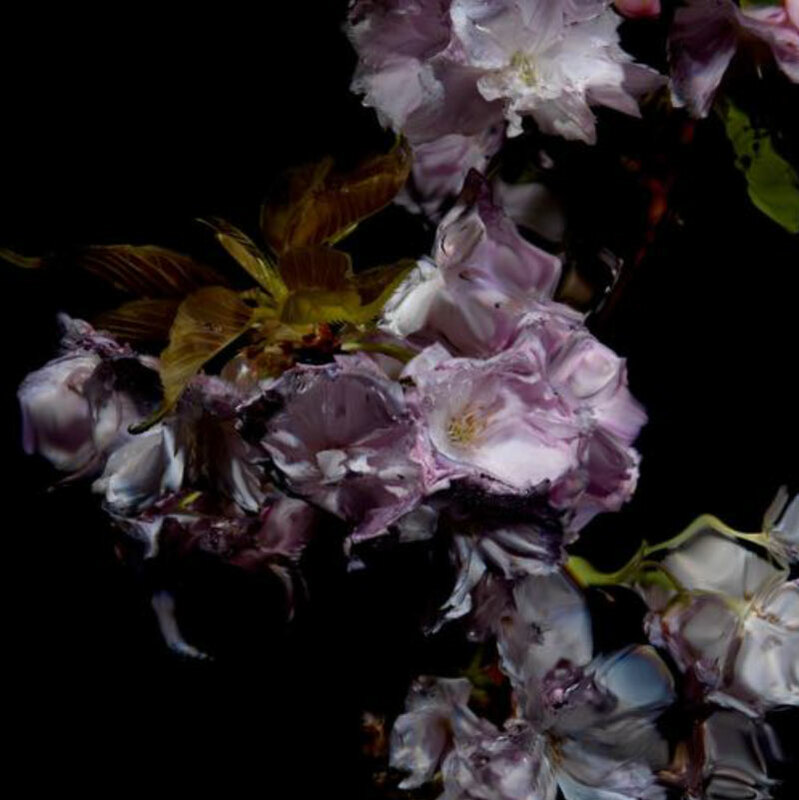 He achieves the beautiful abstracted design by photographing flowers underwater. Although the prints are 30x30cm I have slightly increased the scale of these on the mood board – so that you can appreciate the images. The Sculptor that I have featured is Vivienne Foley. Her work always has such a real beauty of form. 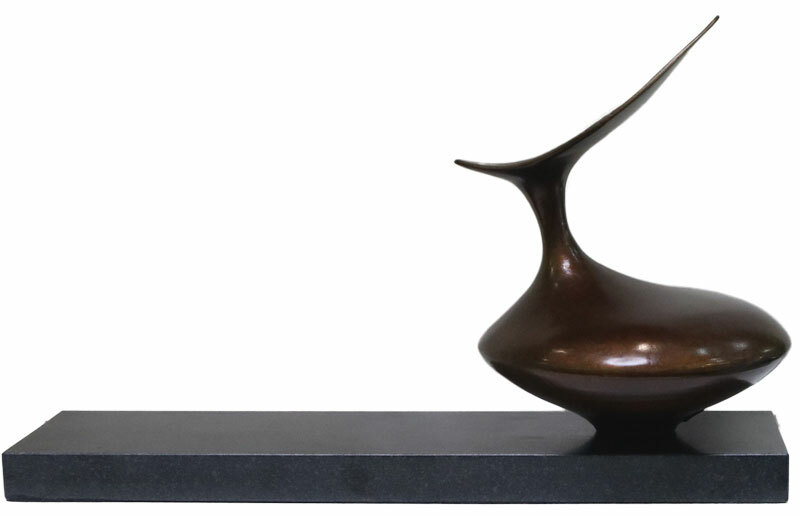 Known for her sculpted porcelains, her latest work features this elegant bronze. The Coffee Table is the creation of Marcin Rusak. 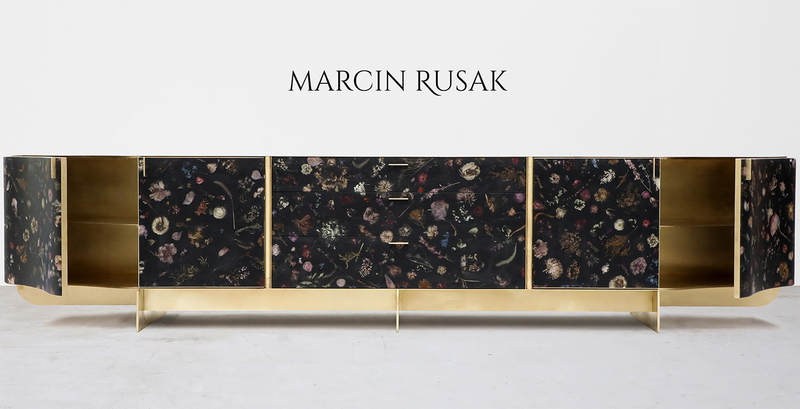 This was exhibited at Decorex, where I had the chance to meet Marcin and discuss his work. This table is made from folded metal sheets, sprayed with bronze and misted with zinc. The result is to create unique painterly qualities with metal. I loved how the warmth of the bronze metal harmonised with the colour pallet for this board. The seating is featured for its unique design and beautiful colour. It’s from Eichholtz Donatella at Oroa. 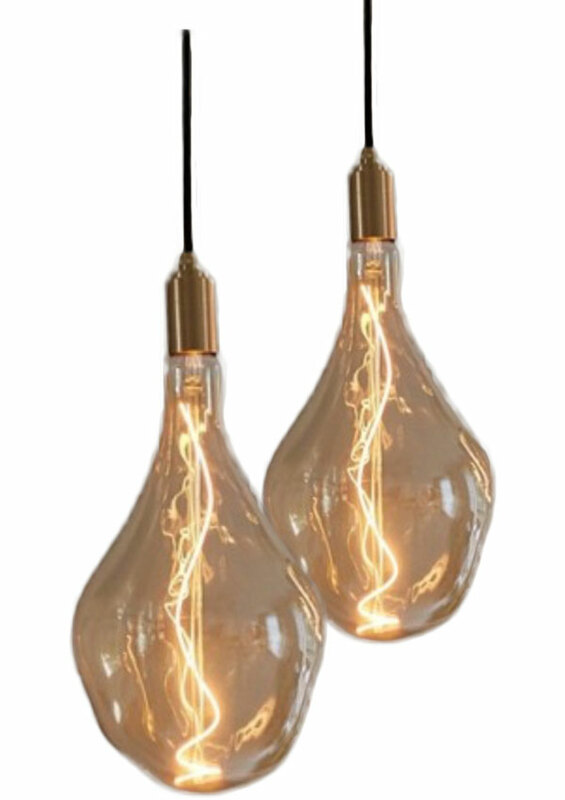 I love these over sized filament light bulbs by Tala. The organic shaped drops in amber tinted glass are great for creating understated elegance. There are a couple of different sizes and can be hung individually. But look great suspended in a group. 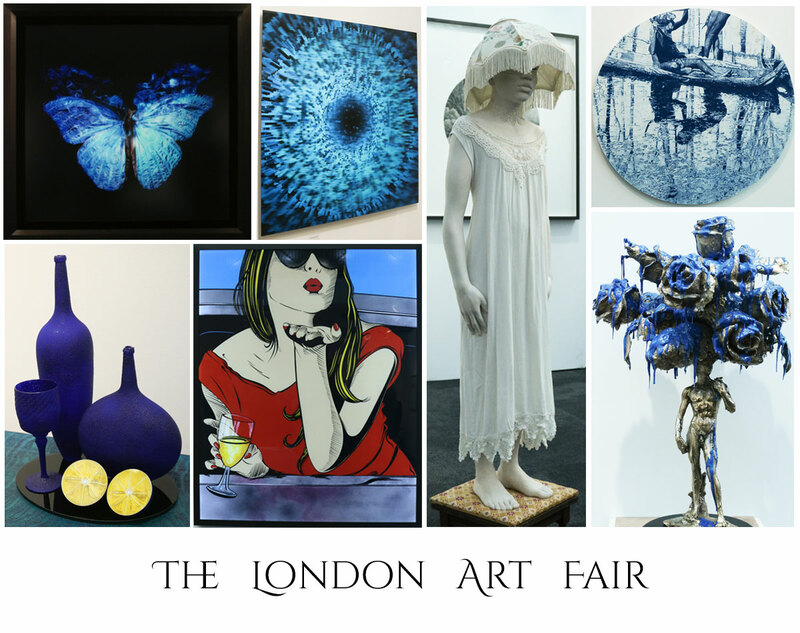 You can see more work from some of the talented Artists/Craftsmen featured in the links below. 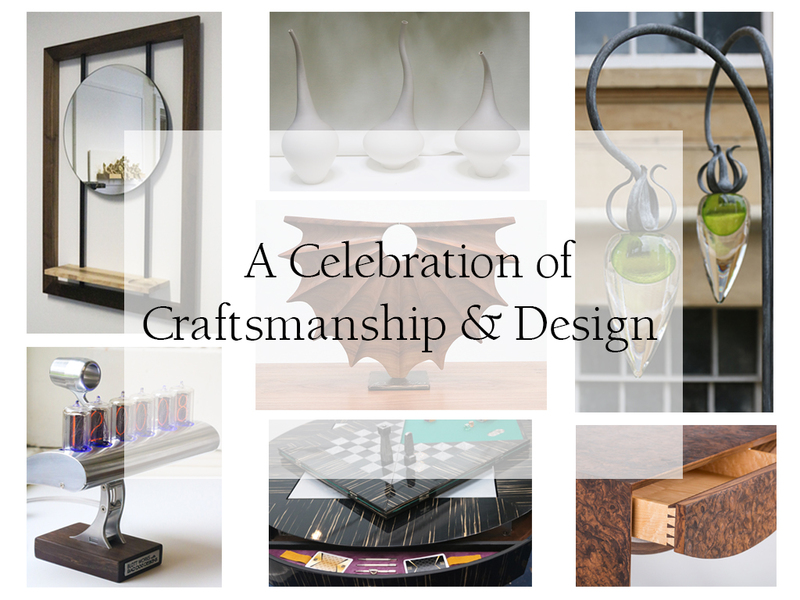 You can see more of Vivienne Foleys work on our review of the Celebration of Craftsmanship and Design show. Take a look at more work from Marcin Rusak on his ‘Meet The Makers’ page. Thank you Mary that’s really kind of you. It’s great to look for the less obvious colour mixes to see how you can compliment a colour. Beautiful lights! I agree. It may be a safe choice but I kind of like it. I like to play safe I guess. Glad to hear it works for you Marlene ! Oh wow I love it with that gorgeous sofa! I’d never have thought to put those two colours together, they work so well though don’t they! Hi Lin. 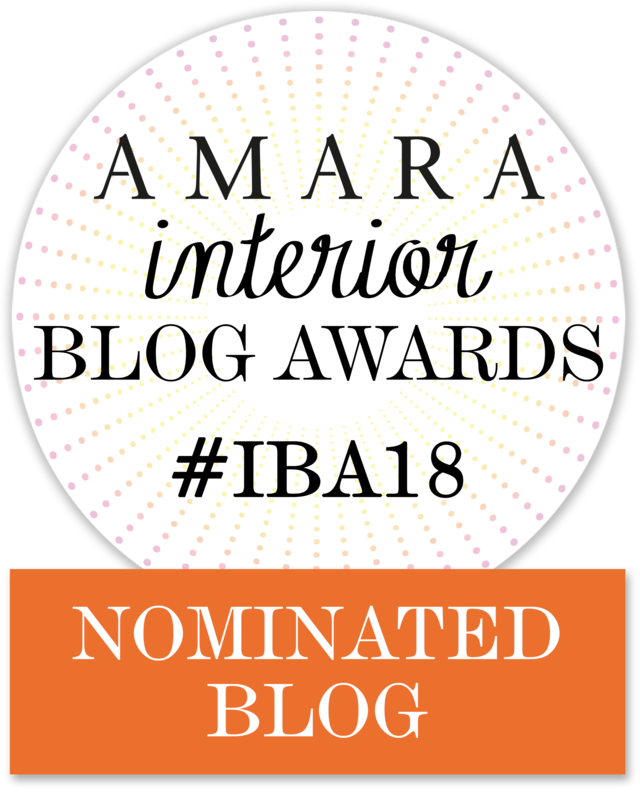 We are building a house in Portugal and your blogs have been instrumental in helping us to decide on a colour palette for the interior. I always look forward to receiving your emails and thank you very much for your inspiration. 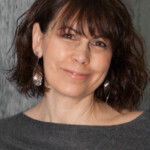 Hi Carolyn, lovely to get you feedback Carolyn. Choosing colours for the home can be quite overwhelming at times – so it’s great to hear that we have been able to help inspire you. How exciting to be building a house in Portugal. Wishing you the best of luck with your new home and thank you so much for your kind words.